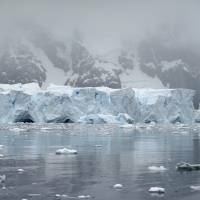 JOHANNESBURG - Marine salvage experts are floating a plan to tug icebergs from Antarctica to South Africa’s drought-hit Cape Town to help solve the region’s worst water shortage in a century. Salvage master Nick Sloane said he was looking for government and private investors for a scheme to guide huge chunks of ice across the ocean, chop them into a slurry and melt them down into millions of liters of drinking water. South Africa has declared a national disaster over the drought, which hit its southern and western regions after 2015 and 2016 turned into two of the driest years on record. Cape Town authorities had warned that taps could run dry altogether as soon as next year if winter rains do not come to the rescue of the port city’s 4 million residents. 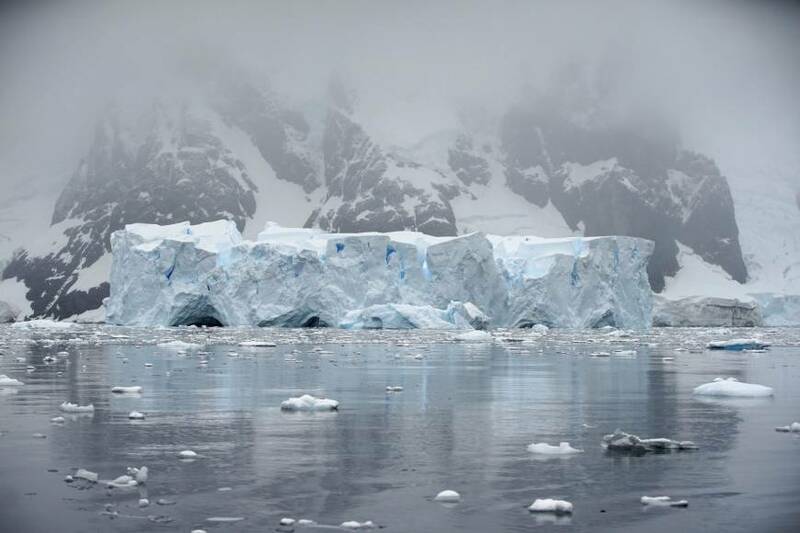 A single iceberg “could produce about 150 million liters per day for about a year,” about 30 percent of the city’s needs, said Sloane, a director at the U.S. marine-salvage firm Resolve Marine Group Inc. Meanwhile, dam storage supplying water to Cape Town climbed in the past week for the first time since at least October 2017, according to data provided by the city. Total storage rose to 20.9 percent, from 20 percent the week before, the city said in a statement published on its website. Usage remained stable at 505 million liters (133 million gallons) a day, the city said, while large parts of the catchment areas for the dams received rain last week. Dam levels have dropped from close to 40 percent in October as the worst drought on record depleted reserves. Residents of Cape Town are being restricted to using 50 liters of water each a day and told to take 90-second showers. Because usage declined, the city decided that a “Day Zero” would not happen for this year, where the government would be forced to shut off the taps.